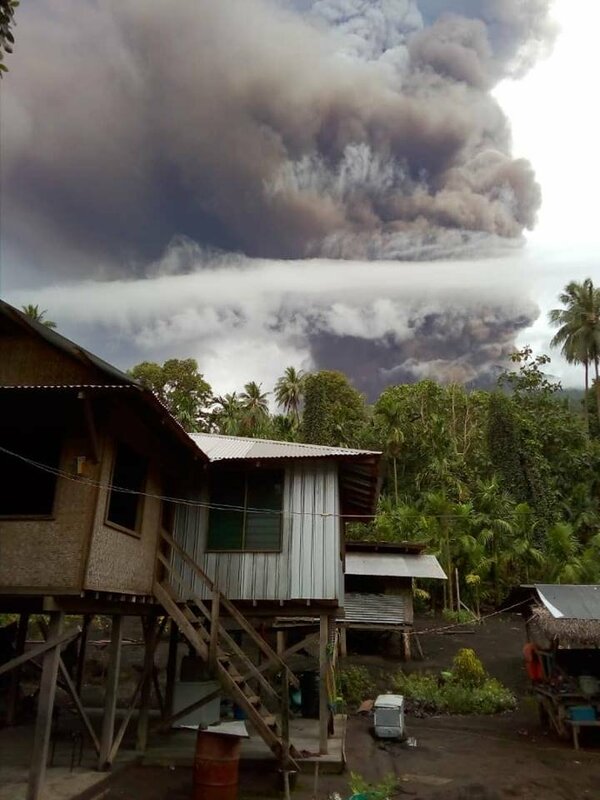 Manam volcano, Papua New Guinea erupted very strongly on January 24, 2019, sending lava down the side of the cliffs a ejecting an ash and gas plume 16.7 km (55 000 feet) above sea and destroying telecommunication towers and water sources. The eruption lasted 24 hours. Residents are urging for immediate evacuation. The Aviation Color Code is Red. 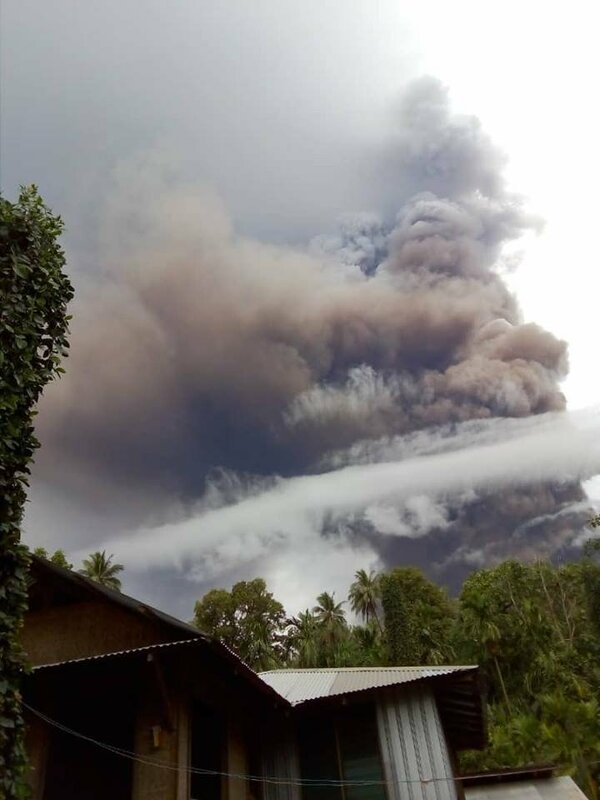 It comes just one day after (January 23, 2019) another high-impact eruption at Manam ejected ash up to 15.2 km (50 000 feet) a.s.l. Communication to the island was cut Wednesday night, when the only Digicel tower was toppled by volcanic activity. 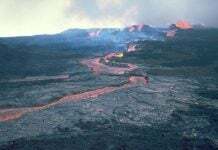 The people of Baliau (2257) and Dugulaba (862) were sent back to the volcano by a Government decision. They have no where else to go at the moment. 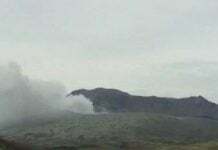 According to the United States Geological Survey, an earthquake was observed just northeast of the volcano approximately two hours before the start of the volcanic eruption. 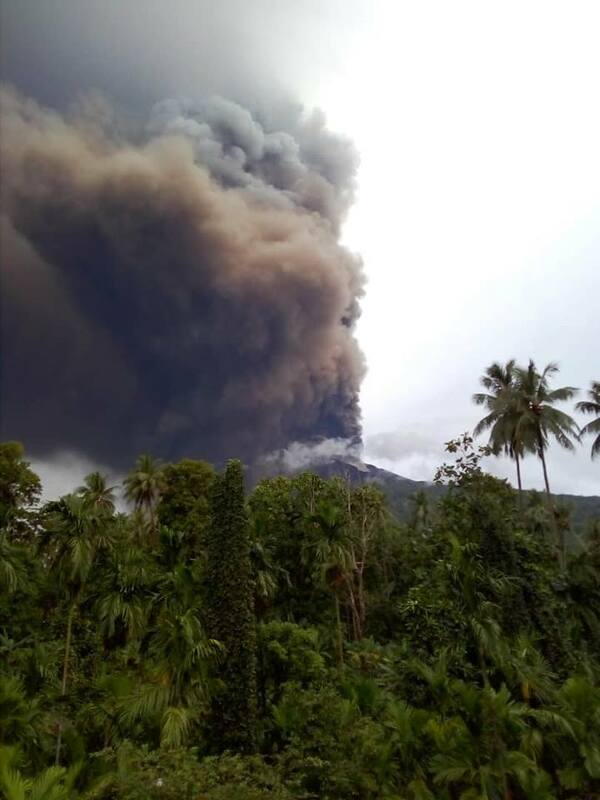 The Manam volcano suddenly erupted back in August 2018, forcing the evacuation of 2,000 people from Manam Island. 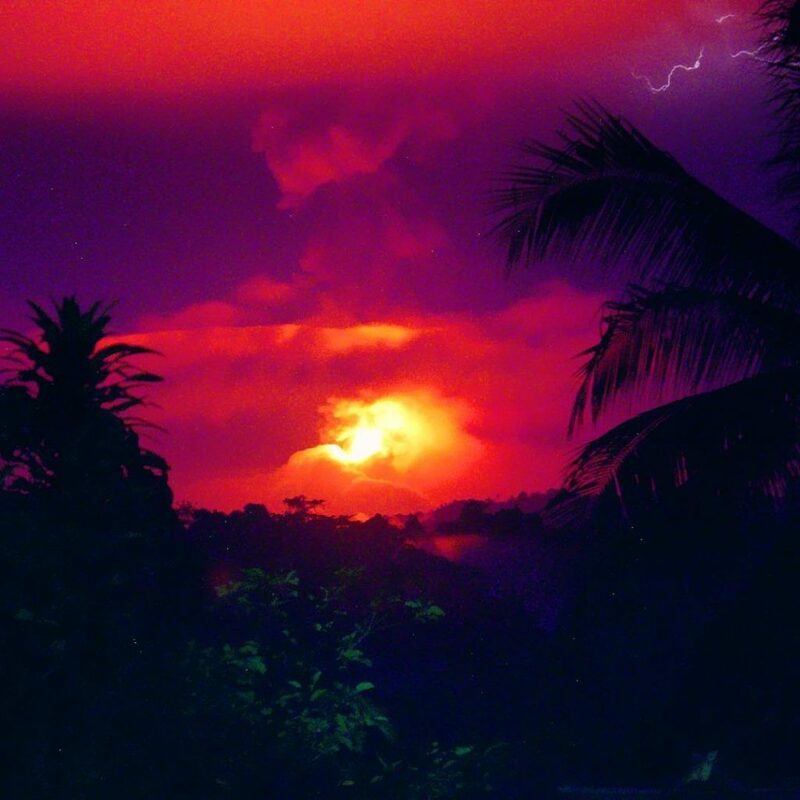 Most of the island’s 9,000 inhabitants were evacuated back in 2004 following a major eruption. 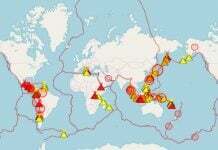 Right on the ring of fire! les comètes les objets vont au soleil mais aussi vers la terre ils sont énormes . de Noé nais nous sommes maintenant à la fin des temps et le temps nous est compté.